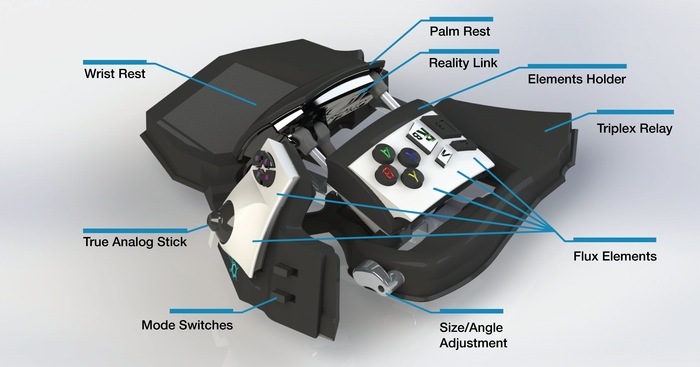 Gamers looking for a customisable controller might be interested in the new device called the Sinister Gamepad which has been designed to provide gamers with a modular design as well as ViviTouch HD feedback. The Sinister Gamepad also offers true analogue movement as well as interchangeable button layouts enabling you to customise it to suit your exact gaming requirements. To learn more about the new and innovative Sinister Gamepad check out the video after the jump. “The Sinister gamepad has been designed to include multiple features that no other single gaming device has been able to provide in the past. Below we have detailed the innovative aspects that will make Tivitas’s inaugural product evolve into the next preferred gaming device. 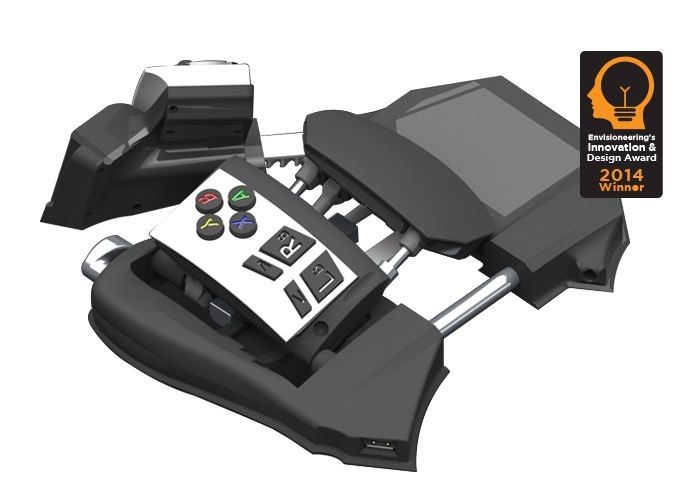 Tivitas has teamed up with ViviTouch® (a Bayer company) to be the first human interface device using HD haptic feedback. Sinister uses ViviTouch®’s Electroactive Polymer (EAP) to create a new level of vibrational control. Current rumble feedback is always uniform, regardless whether you’re firing a gun, revving up an engine, or free falling. The Sinister Gamepad project is currently over on the Kickstarter crowd funding website looking to raise enough pledges to make the jump from concept to production. So if you think Sinister Gamepad is something you could benefit from, visit the Kickstarter website now to make a pledge and help Sinister Gamepad become a reality.